Happy Friday the 13th! Garrett texted me this morning that it’s Friday the 13th annnd a full moon, which won’t happen again for another 49 years. 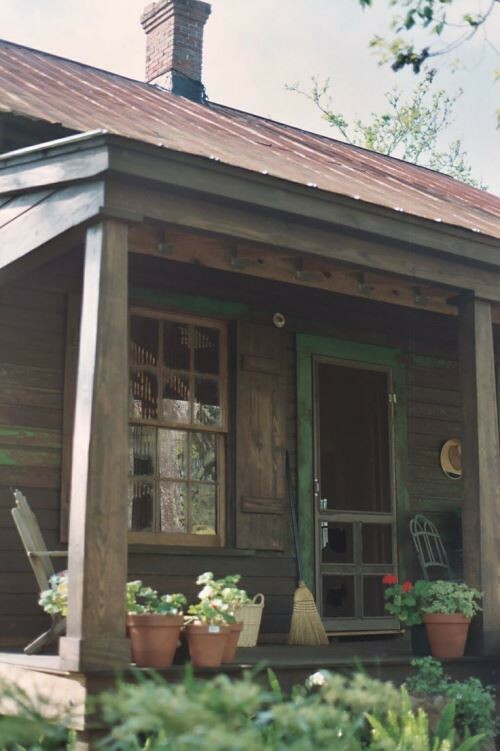 I don’t know what that means – maybe it’s an extra superstitious day? I have nothing spooky planned, aside from cleaning out my car tonight – which is pretty terrifying when I think about it.. Dynamic Pictures: I can’t get over these incredible wedding photos taken with a forest fire as the backdrop. 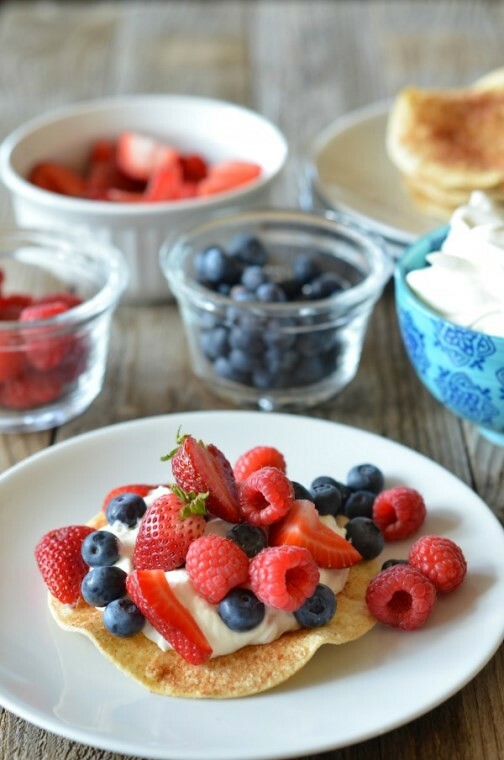 Fun & Light Dessert: Rather than a rich shortcake, try swapping it for a crisp tostada sprinkled with cinnamon and topped with fresh whipped cream and berries. 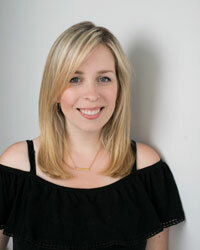 Fresh Dishes: I’ve been a fan of Jenny Steffens Hobick for a long time, but every since she started her Everyday Occasions shop, I can’t get enough. 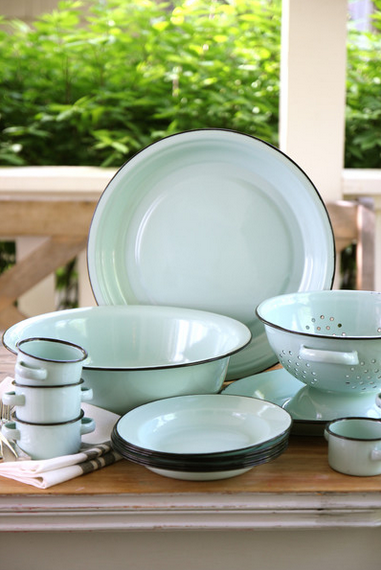 I would love to pick up some of this beautiful Robin’s Egg Blue Enamelware. 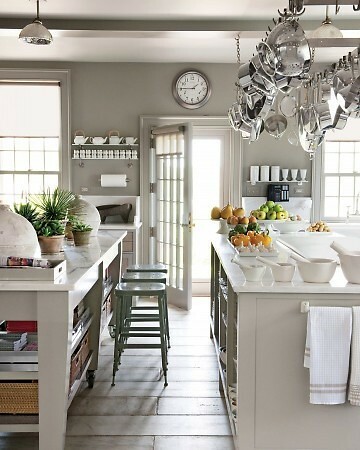 Kitchen Dreaming: I know I post a lot of pictures of kitchens, but it’s always the room I gravitate towards. When I see one like this, I just want to pull some ingredients out of the fridge and get creative. 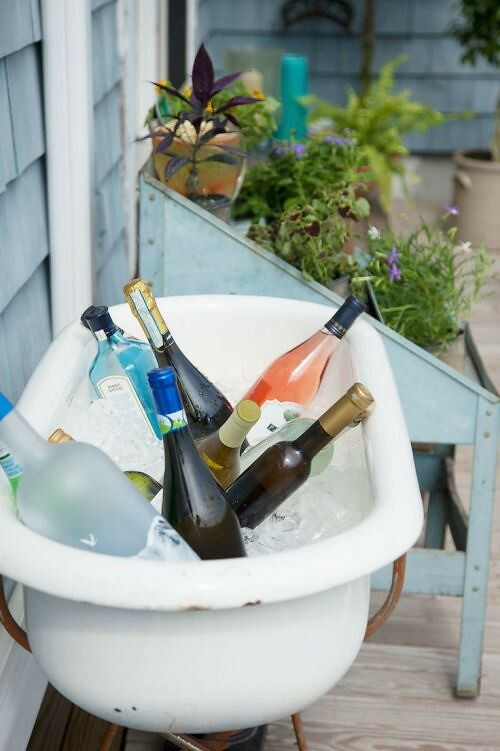 Summer Entertaining: Loving this idea of using an antique tub as a patio cooler for drinks at a backyard party. Giving a new purpose to an old piece. 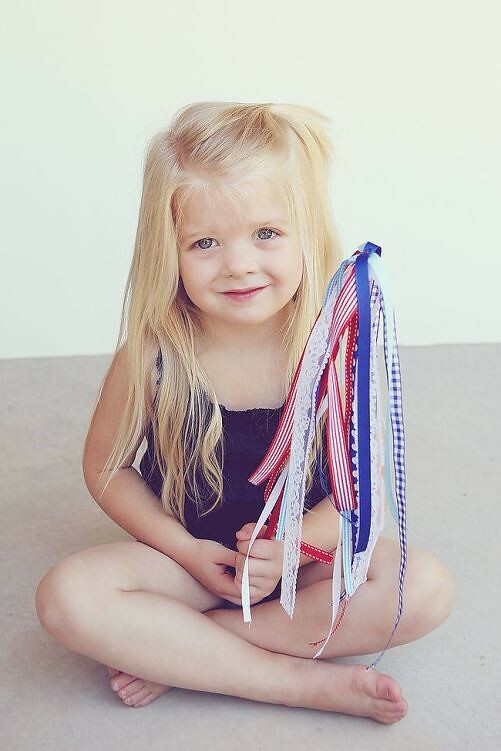 Patriotic Celebrations: 1) I don’t live in the United States and 2) I don’t have kids, but boy do I love these 4th of July Parade Wands made with a painted wooden dowel, hook and colourful ribbons. Maybe I’ll just have to make a red and white one for myself for the Canada Day parade this year. Genius Kitchen Tip: Watermelon is one of my favourite things about summer, but it is such a mess to eat. 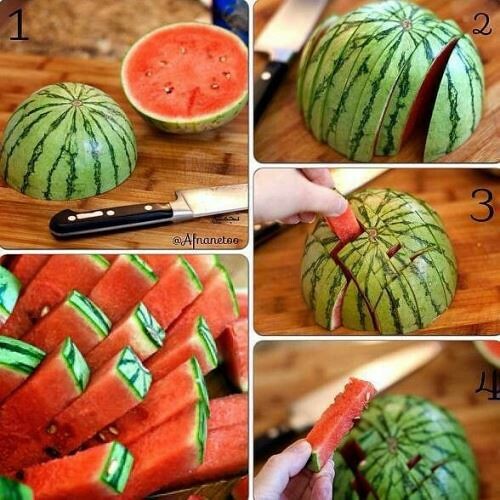 This is an awesome idea – cut the watermelon into fingers for easy snacking! Childhood Dream Come True: When I was little, I so desperately wanted to be Ariel. I’d even ask my mom if my hair was red like hers when I was swimming – and I’m pretty sure every little girl was in the same boat when The Little Mermaid came out. You better believe I was excited when I saw this article about double amputee Nadya Vessey, who with the help of the special effects team at Weta in New Zealand is able to turn into a mermaid. It’s a prosthetic tail made into a suit that she can attach to her limbs. They’re the same team that worked with director Peter Jackson on his The Lord of the Rings series and have even made mermaid suits before for Peter Pan, but this required them to made a functioning tail and give Vessey the ability to swim with it. Good Vibes: Last but not least, is this duo who started a kickstarter campaign to get 1000 people to buy ice cream for 1000 strangers. Look at how happy it makes everyone!